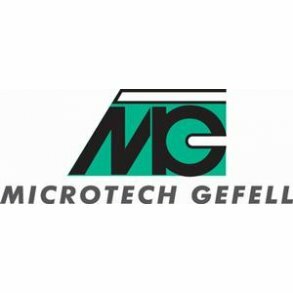 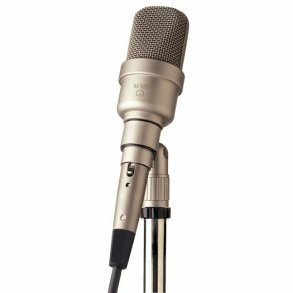 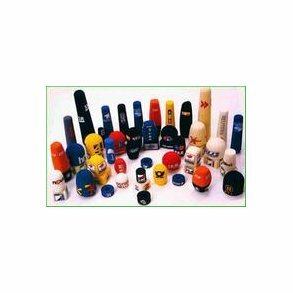 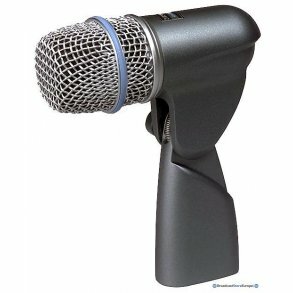 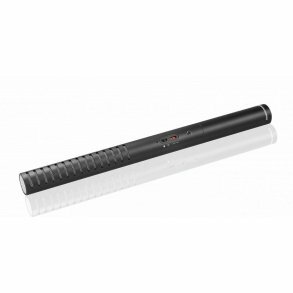 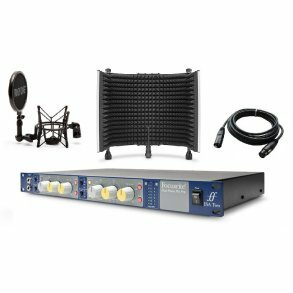 Broadcast Store Europe offers many different kind of microphones for broadcast. 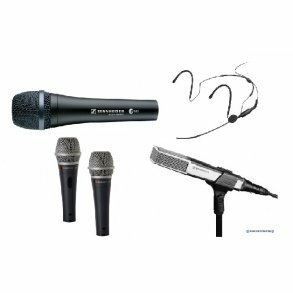 Dynamic microphones or condenser microphones. 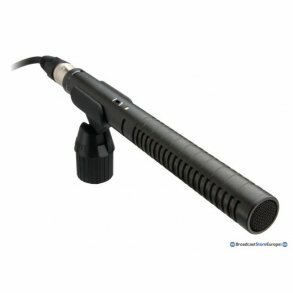 Studio microphones, outside broadcast microphones, stage microphones or special microphones for cameras or your iPhone recordings. 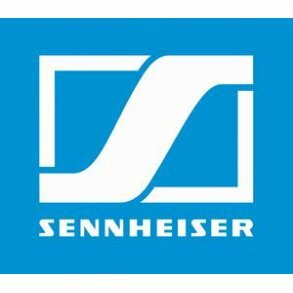 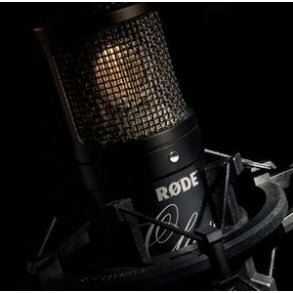 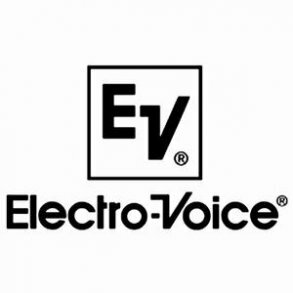 At Broadcast Store Europe's warehouse we stock brands like Røde, Sennheiser, Shure, AKG and EV Electro Voice, among many.